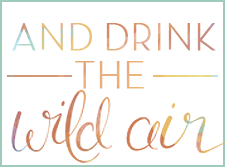 And Drink the Wild Air: Welcome to And Drink the Wild Air! 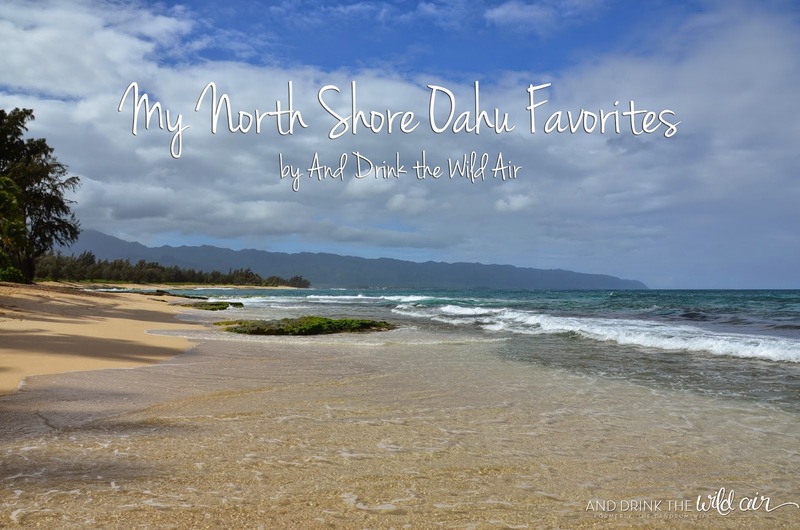 Welcome to And Drink the Wild Air! Hi everyone and welcome to my newly made over blog! This little space on the web has changed from "The Landrum Wife" and is now known as "And Drink the Wild Air," a nod to the famous Ralph Waldo Emerson quote from his poem "Merlin's Song." A few months ago, I alluded to this transition with this post, and I am proud to finally unveil the final product to you all! Just like with my last blog redesign, I'd like to thank Beth Bradford for all of her hard work, patience, and valuable time helping me figure out this new transition. She always seems to deliver exactly what I'm envisioning and is such a pleasure to work with. If you ever need any help with your own blog design, I highly recommend working with her!